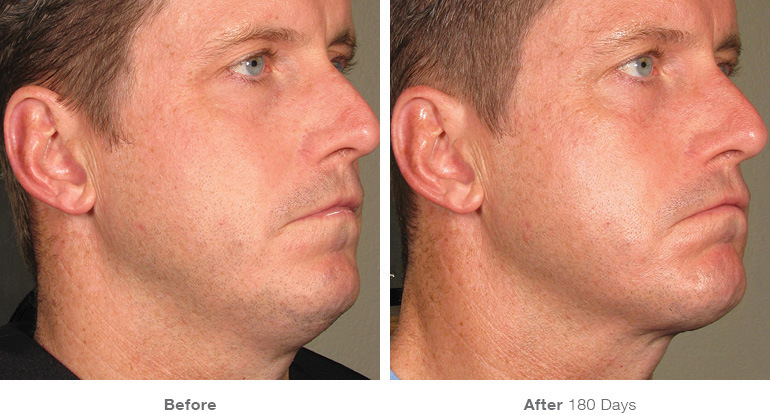 Is Ultherapy the new facelift alternative? “I’d be hard-pressed to find a patient who isn’t interested in combating wrinkles and sagging skin without surgery. So when we began offering Ultherapy, I knew we had a powerful new option on our hands,” Dr. Fitzgerald shares. Ultherapy is approved for nonsurgical lifting of the lower face, the brow and the decollete. Ultrasound can get to the deep parts if your skin layers without disrupting the surface through the idea of concentration and what I talk about this or describe it to other people I like to use the analogy of the magnifying glass. Venture to guess how many of us want to endure a surgical facelift. The number’s not big, and most people will either never get one or put it off until they feel there are no other options.But there are “other options” and we’re seeing more evidence of this every day. It was not that many years ago that the ONLY option was surgery. Then came Botox, lasers, then collagen fillers, then other fillers, then skin tightening machines. Read more about Ultrasound to the Rescue with Ultherapy Lift! While Ultherapy may not be the golden ticket for everyone, it certainly is gaining more followers.